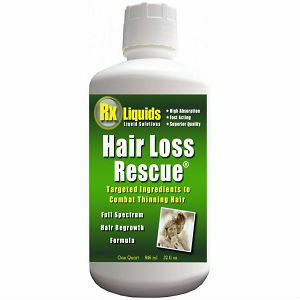 Losing hair is a natural process that takes place as people age. 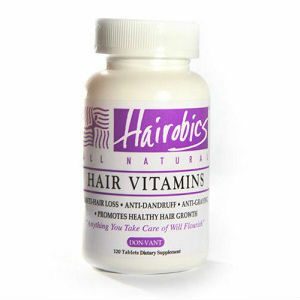 However, herbs have healing properties that can be used to help nurture hair to keep it healthy and strong. 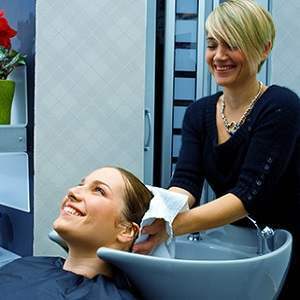 The use of homemade shampoos, made of natural ingredients, offers certain advantages for hair care that factory produced shampoos don’t. Using a naturally made product has the advantage of being chemical free, making it less hazardous to healthy hair in the long run compared to commercial products. Shampoos that have been made at home don’t put a burden on your wallet and are fairly easy to make. In the beginning, soaps are used as a base, after which the other parts are added. To make sure the shampoo cleans your scalp, a mild cleansing soap is recommended to help remove oils. 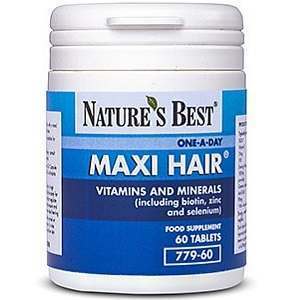 A clean scalp paves the way for nice and healthy growth of hair. Try to avoid using soaps that have petroleum products listed as its base or ones that have listed ingredient that contain chemicals such as cetearyl alcohol, distearate, methylparaben, paraben, propylene glycol, propylparaben, glycol or polyoxyethylene. Exposing your hair to such chemicals leads to more damage. 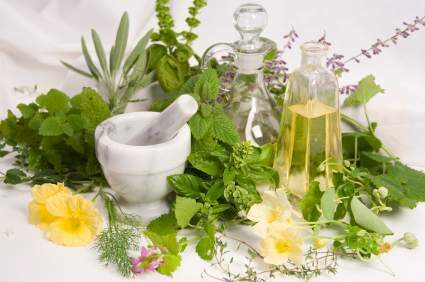 There are various natural remedies that are known to enhance hair growth, and by far the most effective method is the use of herbal tincture or essential oils, the most concentrated form of herbs. 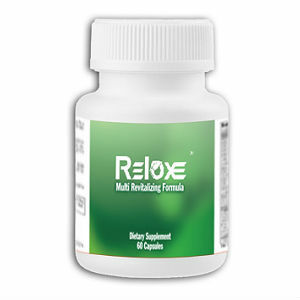 Both of these are highly concentrated liquid forms of herbs and only one teaspoon is needed to be added to the base. Make sure that its alcohol free. 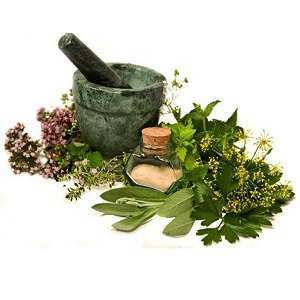 Tinctures are basically liquid extracts from herbs. They can be homemade in a process that is as simple as making a cup of tea. In order to extract concentrated liquid from an herb, use 3 teaspoons of herbs mixed in 6 ounces of water and brew it as you would to make tea. However, before you strain the herbs, let the mixture rest for 15 minutes in order for the solution to become concentrated. At the end, simply add some tincture into your soap base, using a one to two ratio. 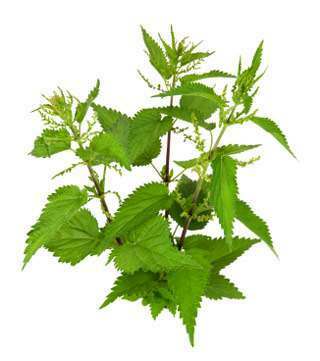 Nettles are an ideal plant that can be made into a tincture to be used in your homemade shampoo. 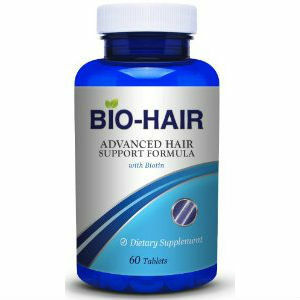 They are available during summer and spring and can be used fresh in order to enhance hair growth. During other seasons, it’s also available in its dried form. For a very long time, the people have made of us rosemary as an ingredient in hair tonics. Apart from its fragrant smell, it stimulates follicles to grow, thereby making hair growth faster. Rosemary is available fresh during its peak season in the summer, but is also available in dried form during the rest of the year. Using a rosemary tincture in your shampoo will help to make your hair stronger at the roots, as it targets your follicles. Glass is an ideal vessel for keeping the shampoo, as it does not interfere with the herbal elements you’ve incorporated. However, glass is rather unpractical to store in the shower area. For this reason, it’s recommended that you refrigerate it in a jar made of glass so that it’s preserved for a long time. Fill a small plastic bottle with it in the bathroom for when you shower, which can be refilled as needed.